Franklin Police credit a bicycle helmet for possibly saving the life of a 6-year-old little girl in the Sullivan Farms Subdivision. On Saturday afternoon, the child was riding bikes with her brother and dad when she rolled from the sidewalk into the path of a moving car on Donelson Creek Pkwy. The driver swerved in an attempt to miss her, but struck the bike. The impact was so hard that it knocked the child out of her shoes, and the little girl’s head violently collided with the vehicle’s side mirror. Officers say that the bike helmet the girl was wearing likely saved her life. She suffered a broken clavicle, a concussion, scrapes and bruises, but is resting at home. 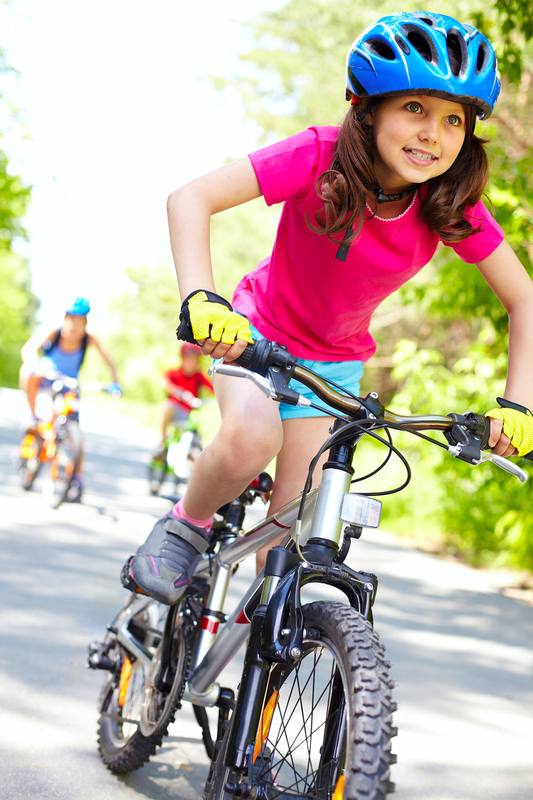 Franklin Police urge parents to consider bike helmets for their children, even on leisurely rides. It could save their life, and if they are under 16 – it is the law.